Is water coming into your home or office? Many home and business owners in the GTA have to deal with water damage every year. Fortunately, here at GTA Property Services Group water is our business and we know not only how to get the water but how to keep the water out. We will waterproof your property ensuring you do not have repeat water damage problems. We provide comprehensive waterproofing solutions to our residential and commercial clients throughout the GTA. We know better than anyone that water damage can be absolutely devastating to a home or business and the older the home is, the more vulnerable it can be to leaks and seepage. Our experienced waterproof technicians are very knowledgeable and eager to provide advice and estimates at absolutely no charge. 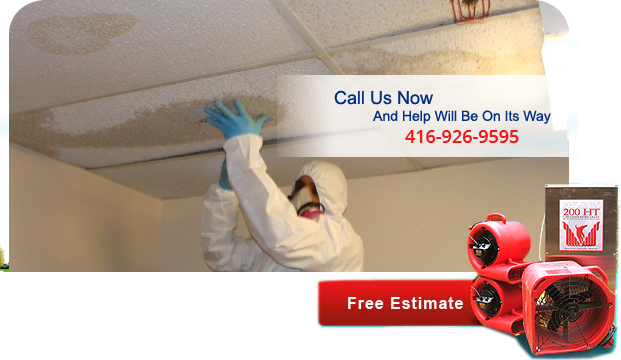 We provide unparalleled, reliable and expert service anywhere in Toronto and its surrounding areas. Whether you have experienced a flooded back or front yard, cracks in your foundation, a broken sump pump, or a leaky basement, we will provide you with the waterproofing strategy that is best for your particular property. 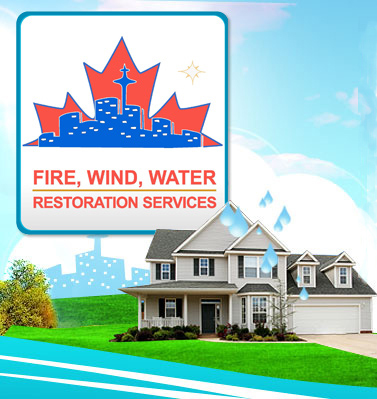 We offer 24/7 emergency service for water damage and can be on site within 1 hour if you are located in the GTA. Call us now for all your waterproofing needs!